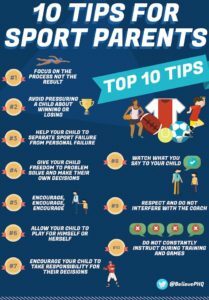 Whether a parent or a coach, how we talk to our children is what makes the huge difference regarding enjoyment of sport for our children and their desire to continue playing. As a club, we at Southern, see that is a joint responsibility with the parents of the children who join us on the pitch. Accept decisions by officials – they are human and can make mistakes. 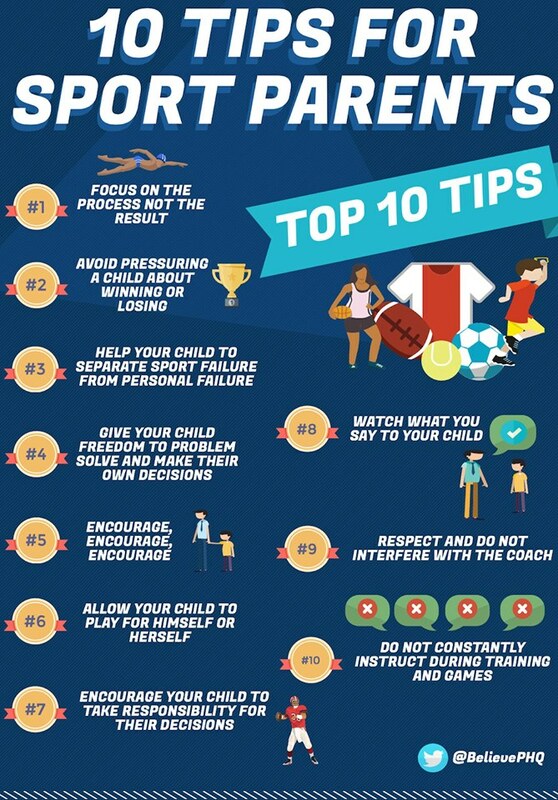 Take a look at 7 ways how yelling at officials is hurting children infographic. Play By the Rules is a great information source regarding children and sport. A reminder video from children why they play sport and how they feel about their parents/coaches behaviour, also from play by the rules.